We're located on Knighton Chapel Rd. Catering to ALL disciplines, focus on Dressage:. 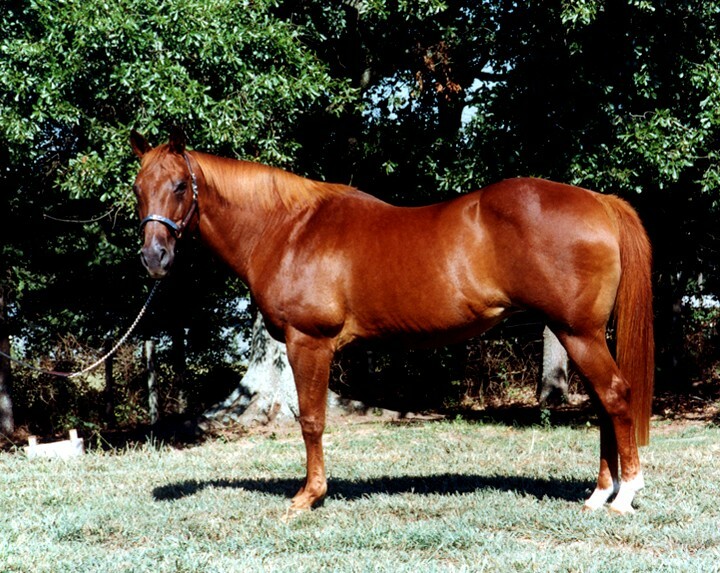 In Loving Memory: "My Sissy Bailey"
If you are looking for an affordable home for your equine companion with personable care you've come to the right site! Our facility is very neat, clean, and organized with well manicured pastures. Along with breath-taking sunrises and sunsets all horses are afforded with the extra special care and attention that you expect for your equine. 24 hour security - Owner/Manager lives on premises. (*References available!). Dressage / Riding Instructor available. Natural Horsemanship Instructor available. ​100' x 180' lighted all weather footing - riding / jumping / dressage ring. with jump standards and rails (Ramm Vinyl Fencing). Beautiful restroom facility for boarders. BARN 8/5/2000: Features 12' x 12' stalls & 12' center aisle, summer-cooling roof insulation and ridge vents for good heat escape and air flow. Also 3 large rafter fans, overhead fans for stalls, sky lights, inside hot/cold wash rack (infrared heated in winter), and has rain gutters and downspouts to channel rain water away from the barn which is built on a raised pad! The 12X12 Box Stalls feature horse safe "Tenderfoot" stall mats! 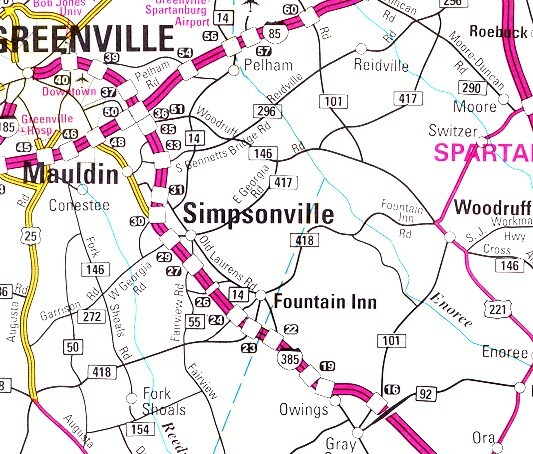 We are located 15 minutes from Simpsonville, 10 minutes - Ft. Inn, 10 minutes - Woodruff, 10 minutes - Gray Court, and only 25 minutes from downtown center of Greenville, SC. All images and text in this site are copyright protected.